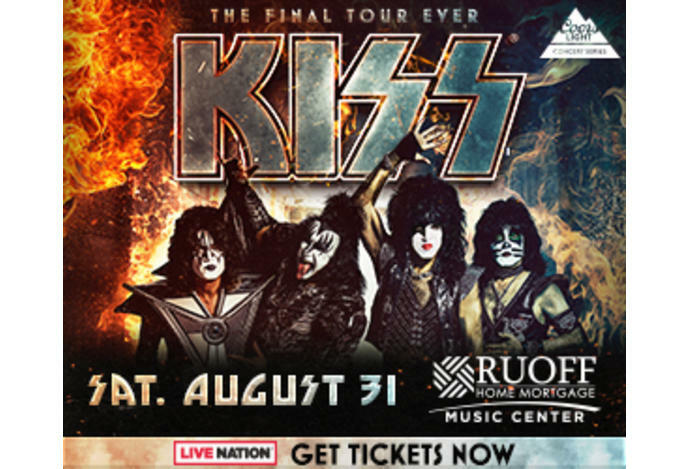 After selling more than half a million tickets at their initial on sale, KISS announced the second leg of their final tour ever set for 2019, appropriately named END OF THE ROAD. The initial tour announcement was made at Halloween and featured a first set of dates, some of which sold out instantly. The band announced today the second leg of the tour in North America starting this summer, produced by Live Nation, as well as new international markets being announced simultaneously. 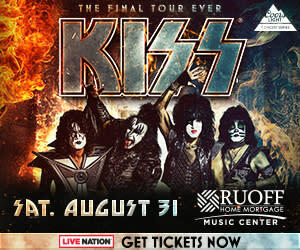 The tour will make a stop in Indianapolis on Saturday, August 31, 2019 at Ruoff Home Mortgage Music Center as part of the Coors Light Concert Series. KISS will be offering VIP experiences and special KISS Army fan presales.